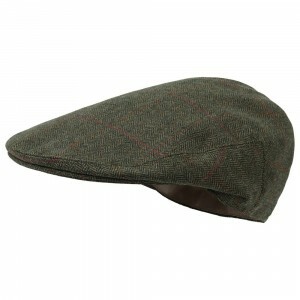 Mens Knitted Back GlovesProduct Details: • Sheepskin Leather Against The Palm With 100% Wool On Top ..
Rutland Mens Tweed Flat Cap is crafted in a wool blend to create a durable yet stylish country flat .. The Tytherton wool scarf became a best-seller last season, and with good reason. Crafted from sumptu..
Soft. Oversized. Cosy. Quality. Toasty. Warm. These are just a few words to describe this classic sc..
Luxurious lambs wool scarf made from Schöffel&apos;s exclusive women&apos;s house tweed.Details: • L..
Dubarry Liscannor Cap. 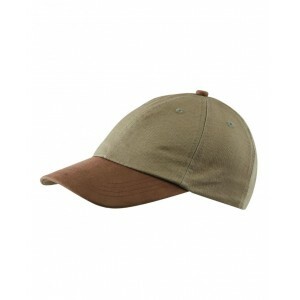 100% cotton breathable fabric with SPF 40 to help shield you from sun exposur..
Lightweight baseball cap. 100% Cotton fabric. Peached finish to fabric for comfort and soft handfeel..
Breton style in wool. Hand made in Greece by John Tsalavoutas. Offering excellent quality. 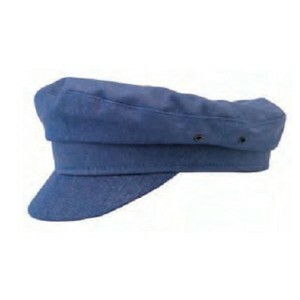 35 years ..
Our Schöffel Cowes cap in Amalfi blue is the perfect summer accessoiry. 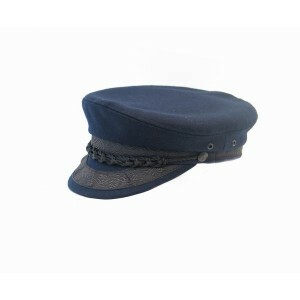 Great for everyday wear or w..
Breton style in denim. Hand made in Greece by John Tsalavoutas. 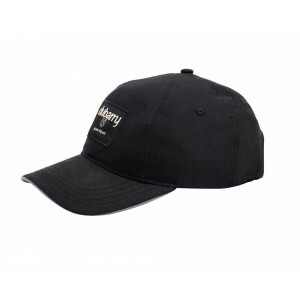 Offering excellent quality.35 years ..
Our classic Cambridge Mens Waterproof Classic Flat Cap is from our new Cambridge waterproofs collect..
Beanie hats come into their own in the winter and this super-soft style is no exception. Perfect to .. 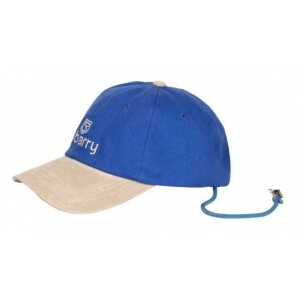 This cap is an essential piece hat for any sailing clothing outfit. Available in two colours it look..
For walking the dog, watching the match or simply wrapping up for a Sunday stroll, when the temperat..